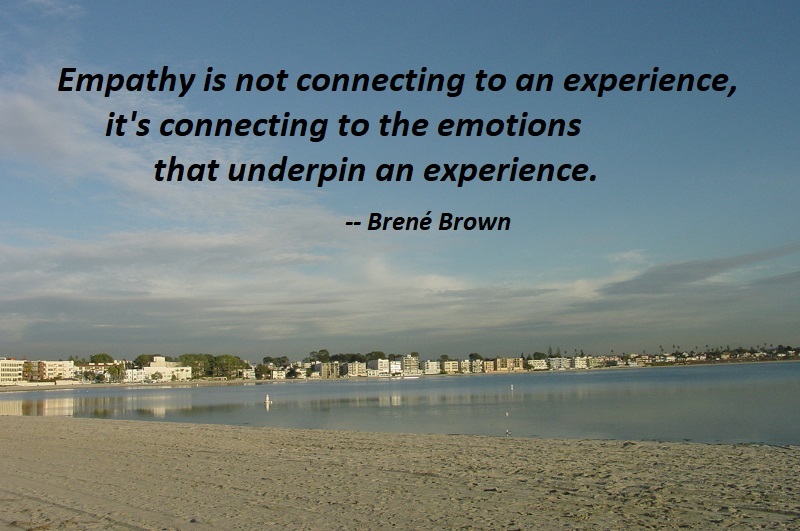 Empathy is not connecting to an experience, it’s connecting to the emotions that underpin an experience. Fortunately, approach modes that include attempts to understand and appreciate are almost as contagious to our partners as avoid and attack modes. 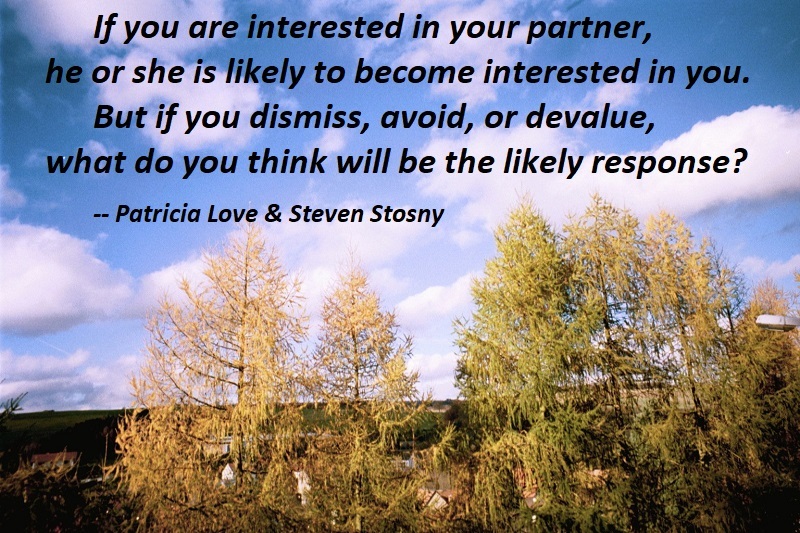 In other words, if you are interested in your partner, he or she is likely to become interested in you. But if you dismiss, avoid, or devalue, what do you think will be the likely response? 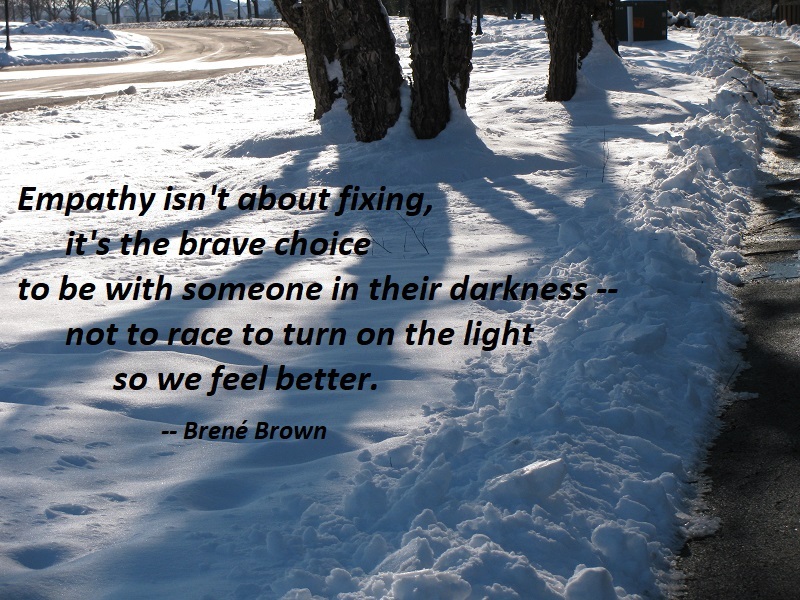 We communicate well with our intimate partners when we feel connected and poorly when we don’t. When you feel connected again, your desire to explore feelings with your partner will practically vanish. It’s a great combination: He’ll be able to do more of it, you’ll want less of it, and you’ll meet in the middle. 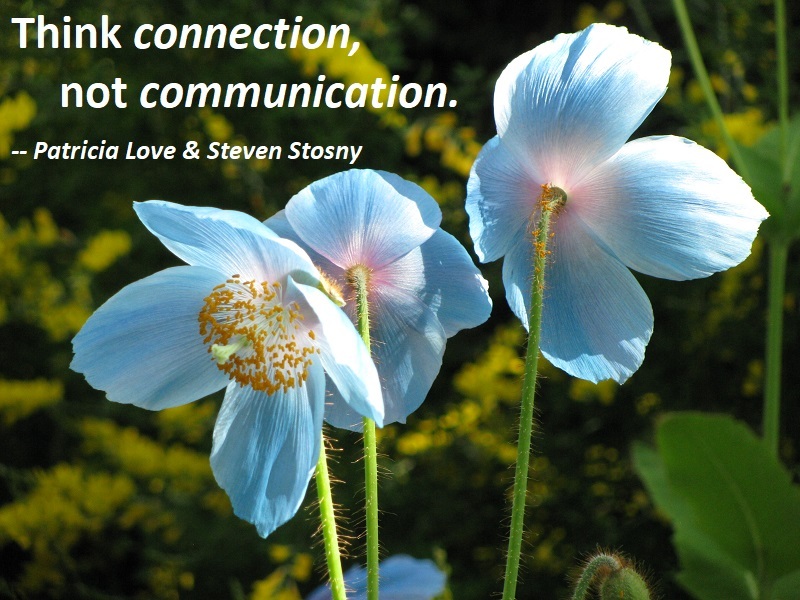 The bottom line is, think connection, not communication. Then you won’t shame him and he won’t make you afraid. Nor will he drive you away. Instead, he’ll fall back in love with you long before you walk out the door. Our worry is a form of fear, and all fear comes from our attack thoughts. 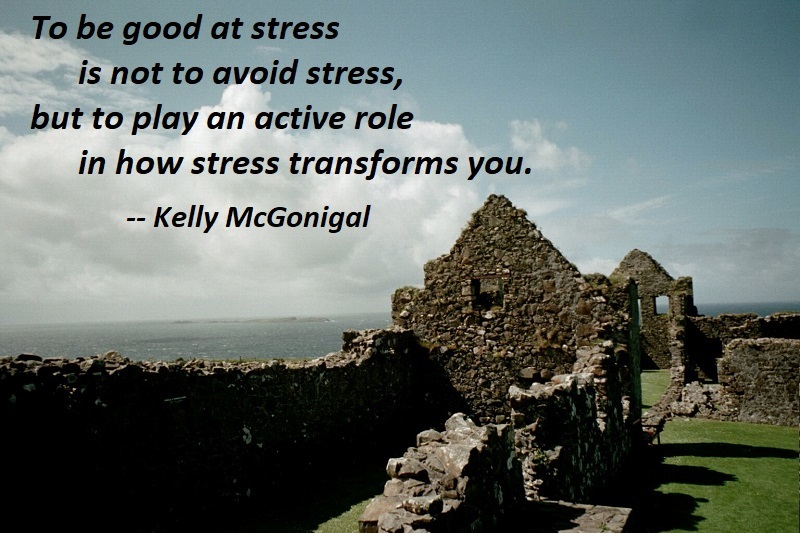 When we worry about someone, we have no confidence in them or the situation. Our worry says that negative things could happen, so we are using the power of our mind to create a lack of confidence in them and to allow fearful elements in the situation. 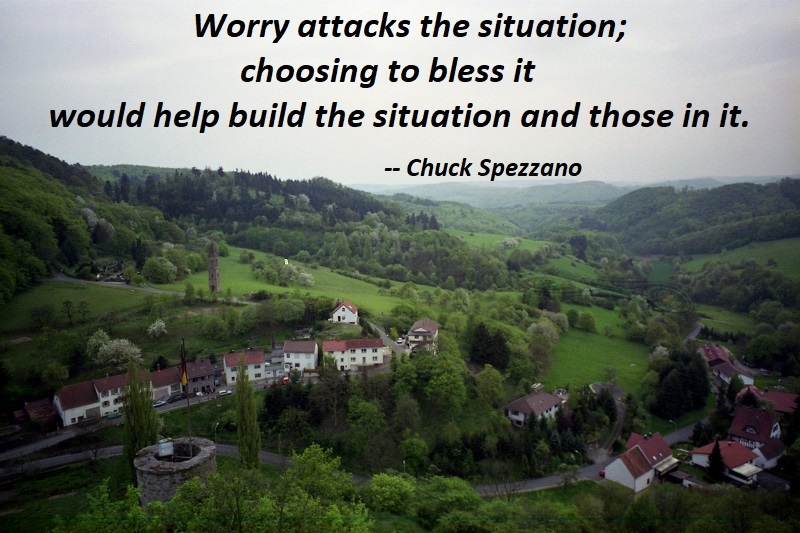 Worry attacks the situation; choosing to bless it would help build the situation and those in it. Today, every time you feel tempted to worry about someone or something, give your blessing. Your blessing is your trust and your positive choice for the best thing to happen for everyone in the situation. 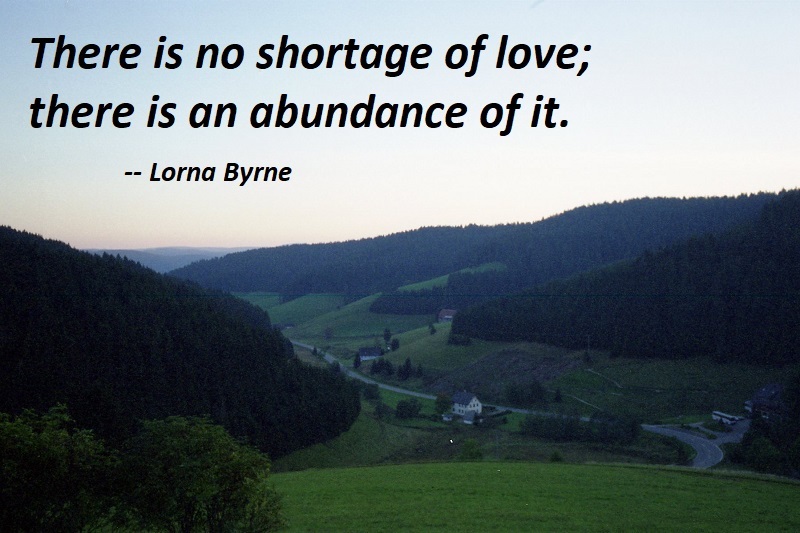 There is no shortage of love; there is an abundance of it. The truth is that the more we reach out to strangers with love, the more love we will have in our own lives. We each have the potential to love strangers because we are all connected. 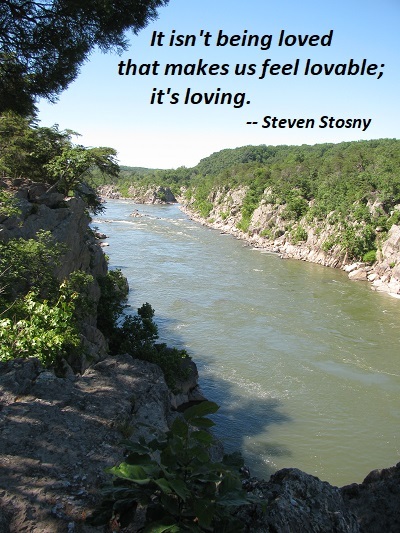 It isn’t being loved that makes us feel lovable; it’s loving. It’s a hard distinction to see most of the time. Being loved makes it so much easier to be loving that we can easily miss which provides the greater boost to self-value. 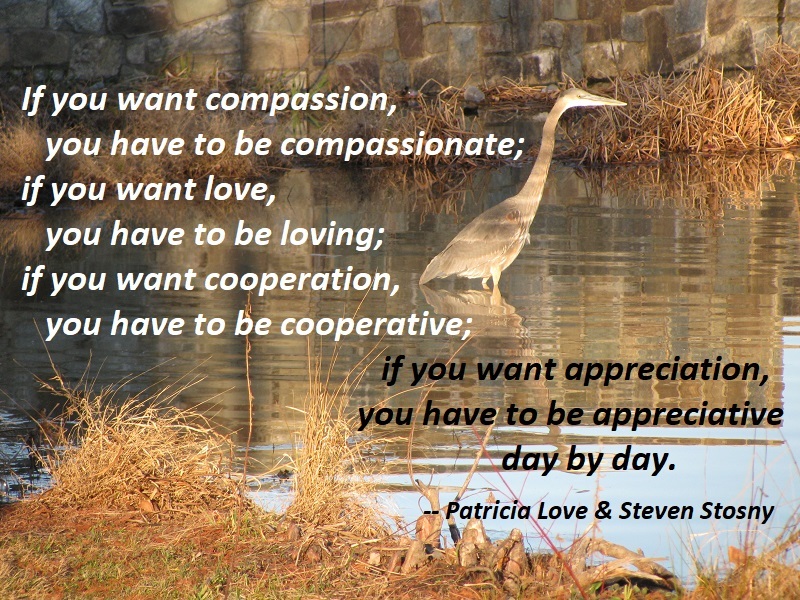 Unless you feel lovable, feeling loved will not feel good, beyond a shallow ego stroke. It won’t feel good because it inevitably stirs guilt for getting something you don’t really feel you deserve and, worse, the shame of inadequacy, because you don’t feel able to return the love you get. The wellspring of resentment in love relationships is blaming this guilt and shame on our partners. 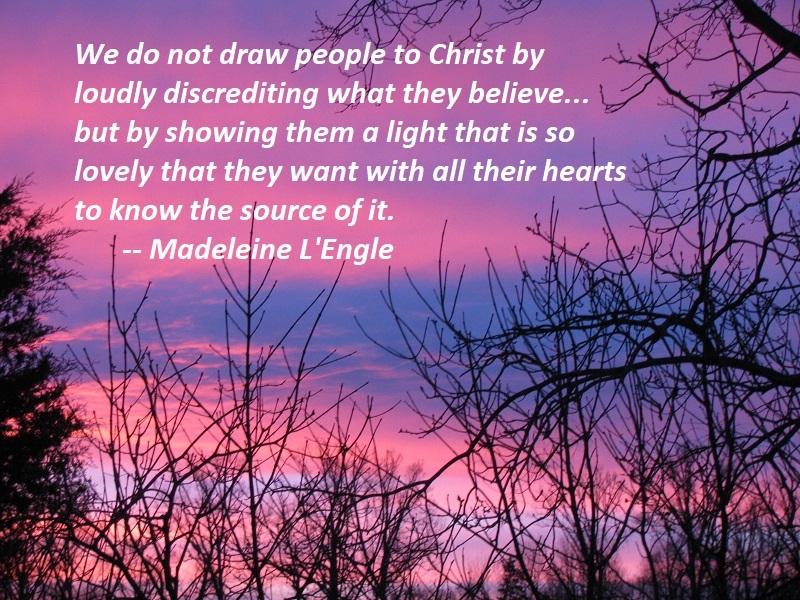 We do not draw people to Christ by loudly discrediting what they believe, by teling them how wrong they are and how right we are, but by showing them a light that is so lovely that they want with all their hearts to know the source of it. You are currently browsing the archives for the Connection category.